Since its inception a few years back, The Flash has continually gripped fans by delivering a well-rounded viewing experience that capably blends superhero storytelling with crazy sci-fi action, riveting drama and a dash of comedy. Plus, it doesn’t shy away from its comic book roots in the slightest, effectively making the dreams of those who adore the source material come true on a weekly basis. 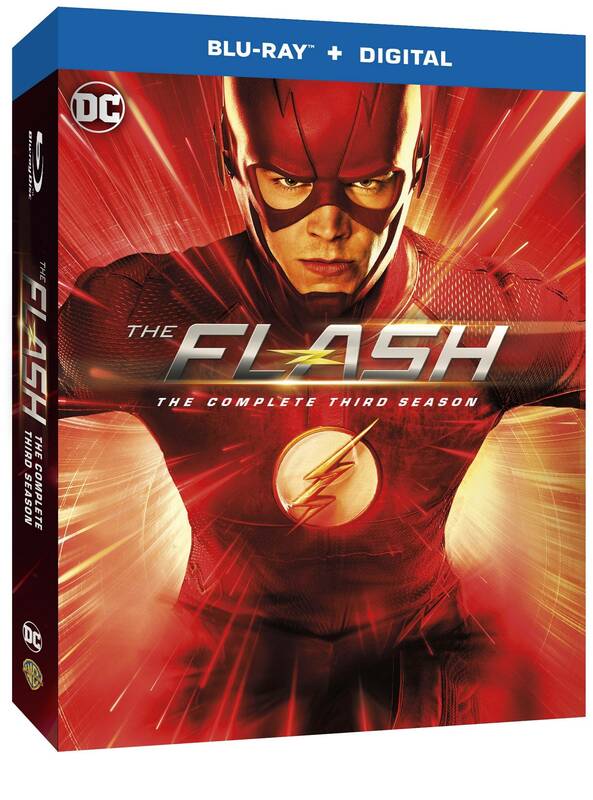 With its third season, the producers delved deeper into the books for inspiration, incorporating Flashpoint as a way of simultaneously changing the landscape and to show Barry Allen that there are consequences for his actions. Throughout it all, Cisco Ramon and Caitlin Snow finally embraced their destinies as Vibe and Killer Frost, respectively, while a new threat emerged in the form of Savitar, the self-proclaimed God of Speed.